After the show, we couldn’t get a taxi from B.B. 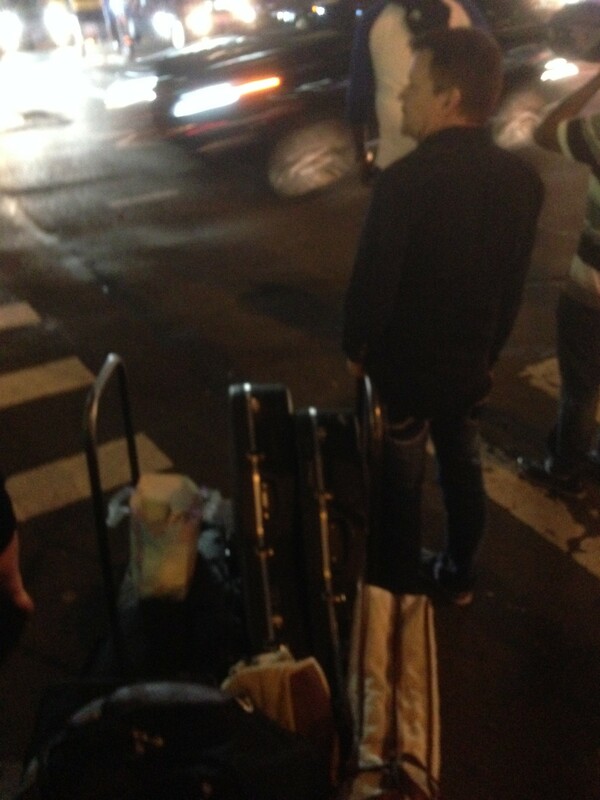 King’s, so Steve Law (above) and I pushed our gear on a cart thru Times Square crowds on a Friday night. We had to go 5 blocks to our hotel. Ahhh, the glamorous life of Rock n Roll…. HA!